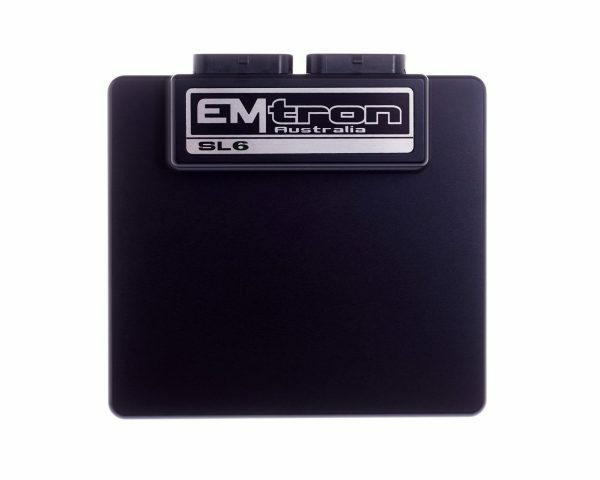 Emtron’s SL6 is a wire in ECU with extreme flexibility. 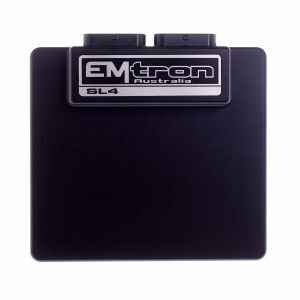 This ECU will support up to 6 Channels of fully sequential Fuel and Ignition. 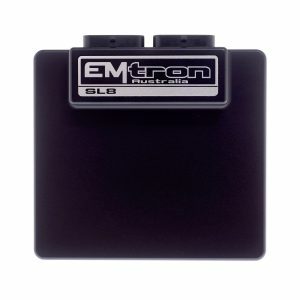 Every unit is housed in a durable billet Aluminium enclosure and includes 32MB permanent memory for on-board logging, 4-channel oscilloscope function, DBW control, Knock control up to 2 channels using digital filter technology, high speed Ethernet communications and 3-axis G-force sensing to name a few.